A private consultation lasts between 45-60 minutes. Each consultation will include an in-depth assessment which covers food intake, physical activity, medical history and lifestyle. From these initial sessions we can help you reach your personal nutrition and health goals. 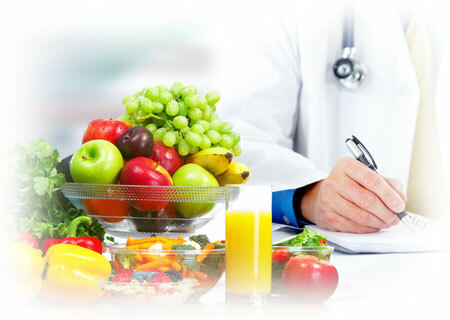 We can also provide on-site clinics to businesses and workplaces who wish to support their employees’ health. These can be part of any company’s occupational health care plan to enhance employees’ wellbeing. Contact us to find out how we can support your business health needs. Jeanette is registered with the following health insurance companies: BUPA, Simply Health, Axa PPP, Healix, Aviva.